In the early morning hours today news of the targeted massacre at the Pluse nightclub in Orlando, Florida spread. 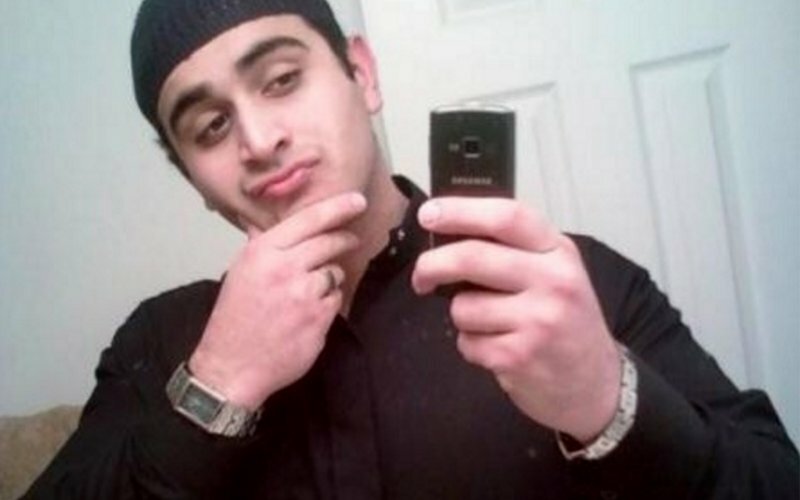 A Florida man identified as Omar Mateen killed 50 people at the nightclub and injured 53 others many seriously, when he deliberately opened fire on the 300 patrons partying at the club. Details keep rolling in throughout the day. WESH in Orlando has live coverage here. The shooter’s father said that he had recently been incensed by witnessing two men kiss in Miami. Mateen called 911 at the time of the attack to pledge allegiance to ISIS, a U.S. official tells CNN, and mentioned the Boston bombers in the call. He had been investigated by the FBI in the past for possible ties to Islamic extremism, officials say, but there was no evidence to charge him with anything. ISIS sympathizers have praised the attack on jihadi forums.